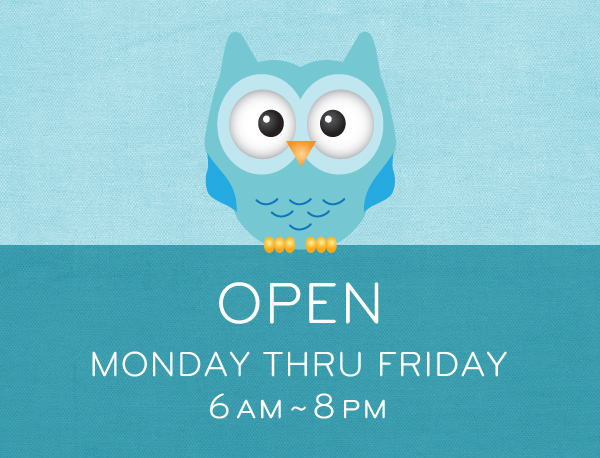 Cozy Place Daycare is a Licensed Daycare Center known for quality, trustworthy and affordable childcare in the Downtown/Westside area of Sioux City, Iowa. 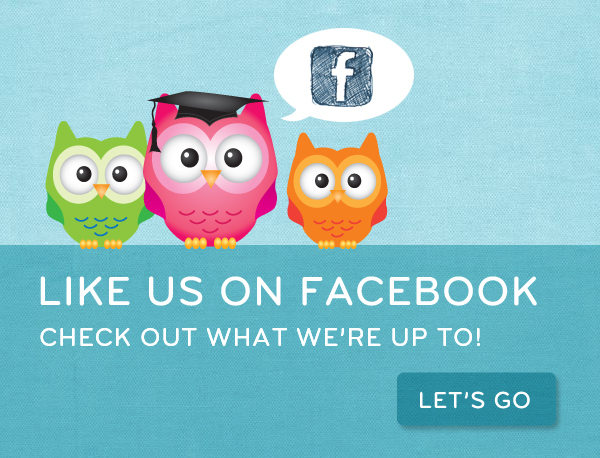 Our mission is to provide a safe, professional, yet casual educational atmosphere for the Siouxland Community. We provide a home-like environment for children ages 6 weeks through 12 years where they are encouraged to learn at their own pace through hands-on experiences. Our goal is to support not only the children in our care, but their families as well. We offer one-on-one and small group lessons as well as a variety of activities to help children reach educational and social goals. 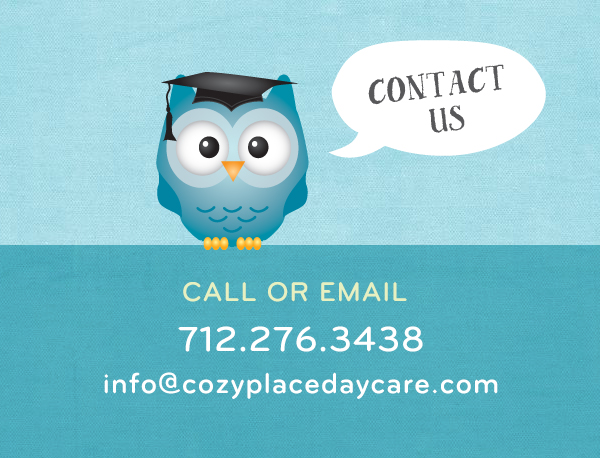 At Cozy Place Daycare, kids learn, create, make friends, explore, and have another place to call home.